With ever-growing Cybersecurity concerns, one of the most important roles in a company is that of its Chief Information Security Officer (CISO). 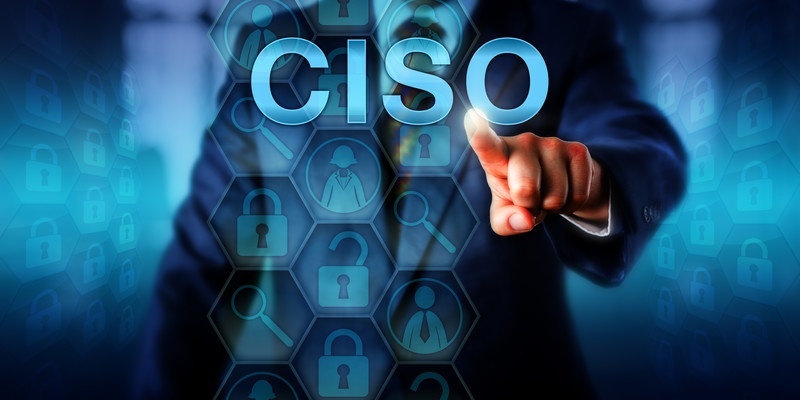 The CISO is a senior-level executive responsible to provide leadership, strategy and guidance to manage the risks to confidentiality, integrity and availability of the organization’s information assets. Large companies have a hierarchy of people in the Chief Information Security Officer’s department. However, if you are a small to medium-sized company, then you may not have the resources or even the need for a full-time CISO. Find out right now if a vCISO is the right move for you. Click on the button below and set up time to speak with us, or call us directly at 844-55-CYBER (552-9237). This is where 24By7Security comes in. By acting as your enterprise’s part-time CISO, you can focus on your business and clients, while we manage your cyber risks. Our leadership consists of Cybersecurity experts with hands-on experience who have served in various capacities such as Chief Information Officer (CIO), Chief Information Security Officer (CISO), Technology Director and active-duty top-secret roles. We will work with you and your executives to prepare your information security strategy and execute it. Using the services of a Part-time or Virtual Chief Information Security Officer (vCISO) is an ideal way to achieve and maintain a solid security posture - without paying for a full-time security executive.